This is one of the best Mother’s Day gifts I’ve got from hubby. Of course! My son’s “I love you Mama” is the best gift ever! That’s not going to modify anything. Anyways, this is a Toshiba 1 TB external drive for my backups. I was waiting for this electronic for quite some time and after Mother’s day, I finally got one. It took me years to seek for a better deal online and pleased to see what I found. Sometimes, we need to be patience to get the best deal in the market. This external drive surely is a big help for my laptop. It will save the important files I stored in my computer as well as helping my computer works well. My files will be safe in case the computer needs to undergo a troubleshooting. It makes me feel ensured I have kept all the important files stored in a small device, yet has an enormous capacity. I am enjoying the electronic very much. Thank you Hubby! You are the BEST! 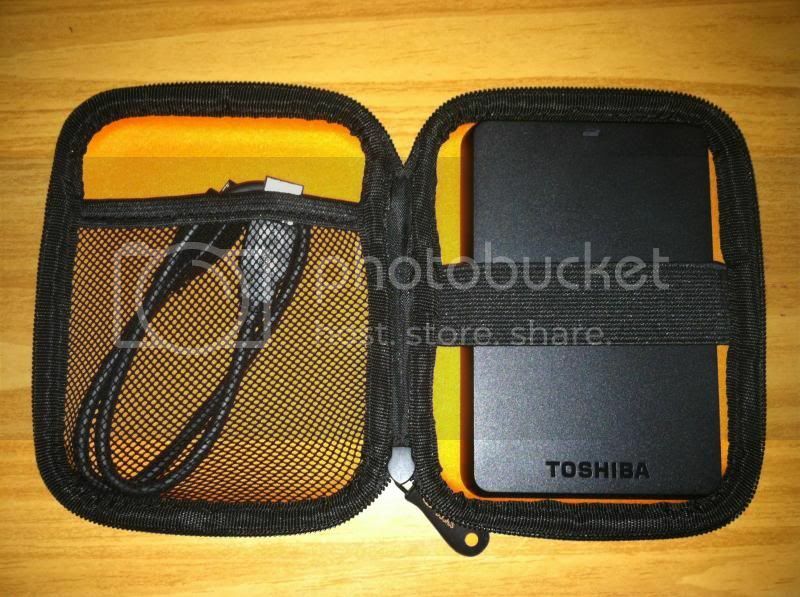 I really should get an external backup drive like this one--will certain;y be checking it out! I just bought one and love it! What an awesome Mother's Day Gift! Nice gift, i love how you can keep your usb cord so no way you will missplace it. It's important to have back up to protect our files from computer crashing. I have external hard drive too. I got an external drive that's TB too! It's been 4 years now and still lots of space in it. This is where we have original copies for our photos and docs. awesome gadget you got there mommy. Oh my gosh I would love to have one of these. It looks so small compared to the drive I have currently. I am all about backing up my photos and would love to have 1 just for that. That was sweet of hubbyto give you an external hard drive to save all your important documents! thoughtful gift. i need one of those. that is a great product to have. i ahve one myself and it holds a lot of space too. awesome to backup our important files and photos. Great product to have! Lucky you!! !